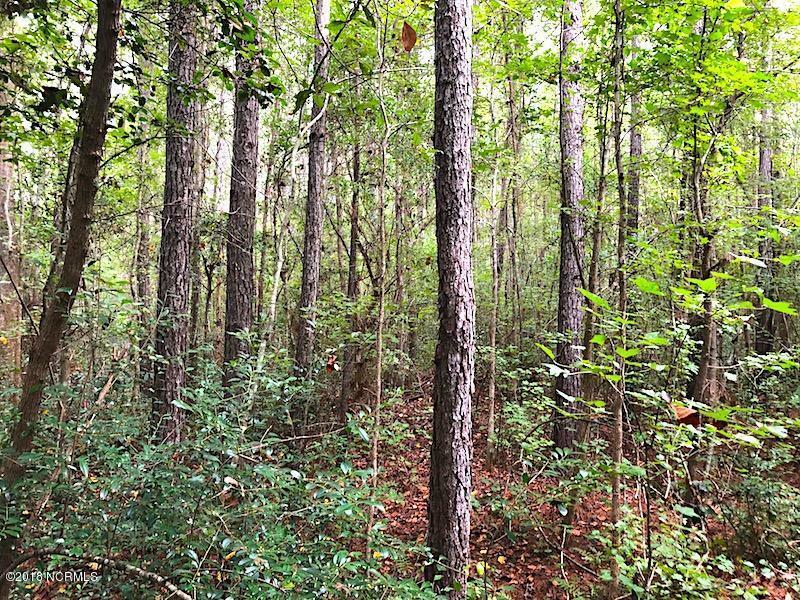 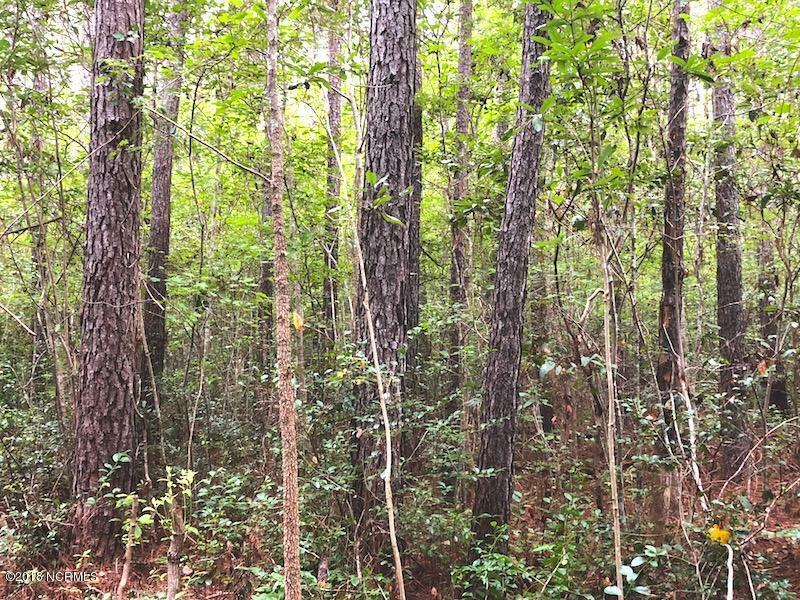 Located just northeast of Bolton N.C. off Kendan Ave., this 15.77 acre mature Loblolly pine plantation is centrally located near Hwy 74-76 in eastern Columbus County and approximately 14 miles from the International Paper in Riegelwood, N.C. As well as being a great investment, the property offers Whitetail deer, turkey and small game hunting. 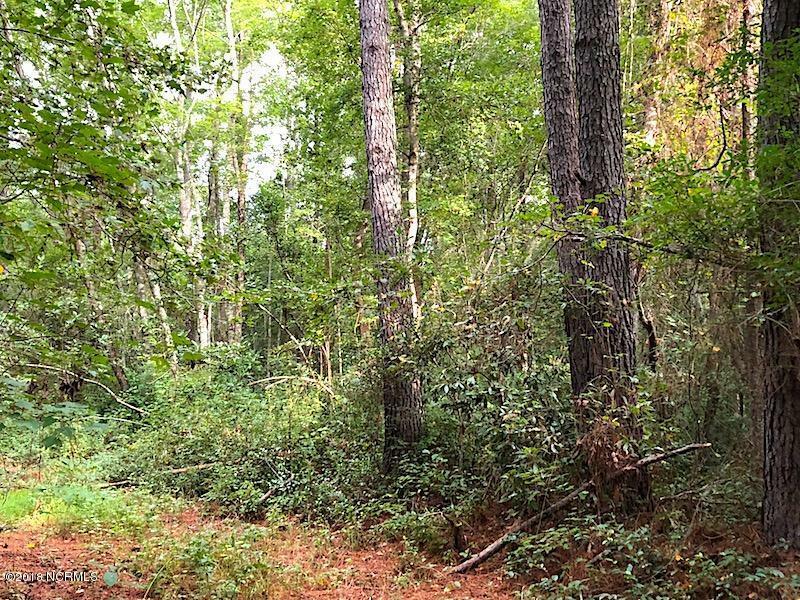 Excellent hunting is also available minutes away on 8,856 acres of the Columbus County Game Lands. 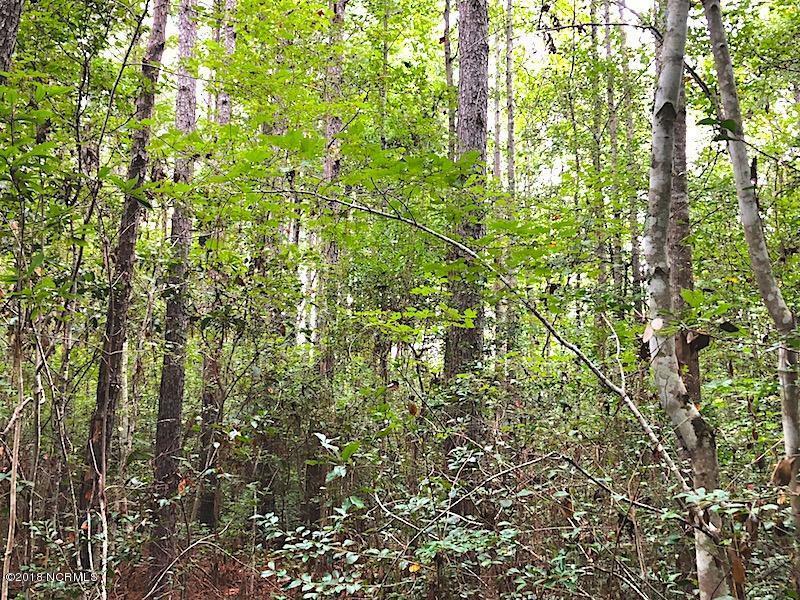 Eight miles southwest is year-round freshwater fishing, boating and hiking at Lake Waccamaw and Lake Waccamaw State Park.